Clearhaven Lettings as a local estate agent (local estate agent Essex) covering Colchester and Tendring districts; strives to combine integrity with experience and expertise so we are able to offer a professional and personal service to both our Landlords and Tenants. We offer no-obligation valuations, full property management, tenant introduction, full property maintenance service, legal tenancy agreements and other letting services. 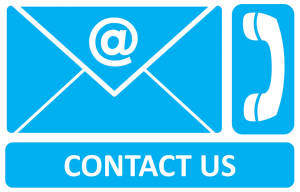 If you would like any further information on any of our products or services, call us at 01206 323 164 or simply fill out the form below and one of the team will contact you shortly.